A very popular new addition. 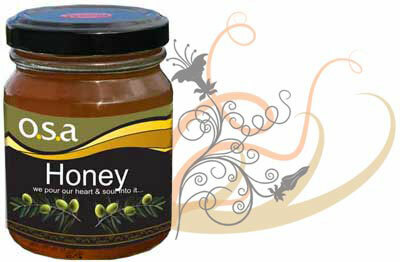 This is an exquisite jam without preservatives or thickening agents. This time-tested recipe ensures a high quality, flavourful, somewhat sweet jam. Try something really – Unique & Different! 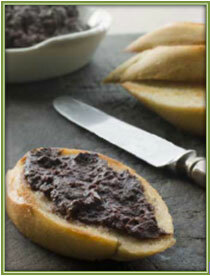 – a definite must try on crostini or any crusty bread. 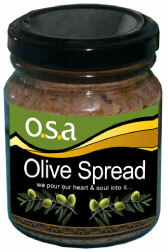 This is a product where locally grown olives and ‘Extra Virgin Olive Oil’ come together with extra ingredients for a delicate taste and ensures a product which creates an exotic sensation. The tapenade can be used as a filling or topping for roast meats and fish, as part of a platter with cheese or in pasta to give any meal a unique Mediterranean flavour. 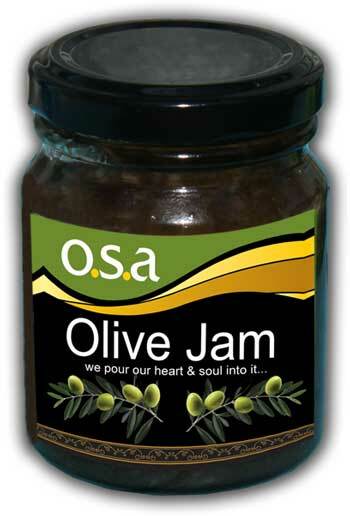 – This is a product where locally grown olives and ‘Extra Virgin Olive Oil’ come together with extra ingredients for a delicate taste and ensures a product which creates an exotic sensation. Our Choice grade Honey is not blended, either by the bees collecting from numerous species of plants, or by us mixing several lots together – unlike honey production in other countries and regions. That means our Choice grade honey is uniform in colour and clear if held up to a light. 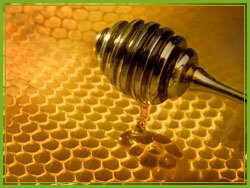 You might find honey as good – but not better.